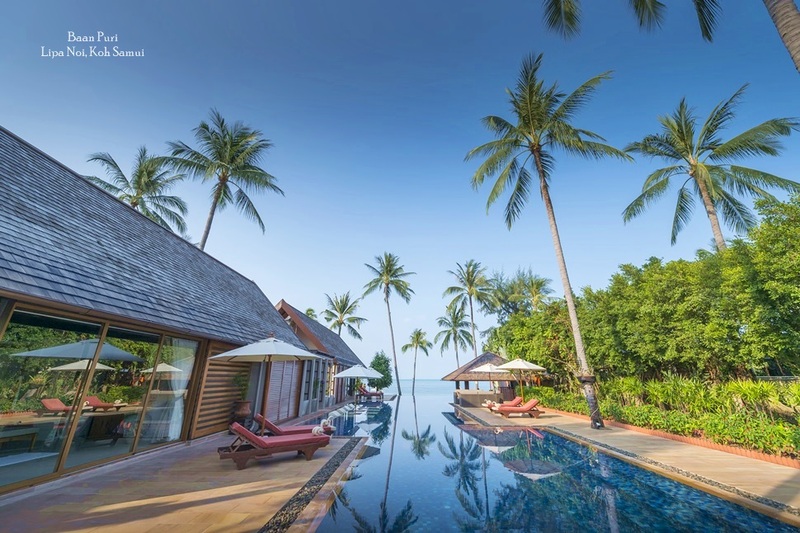 Luxury travel services provider Belmond has recorded a surge in revenue from its Indian clients in the period from January to May, with Koh Samui noted as one of the most popular destinations. 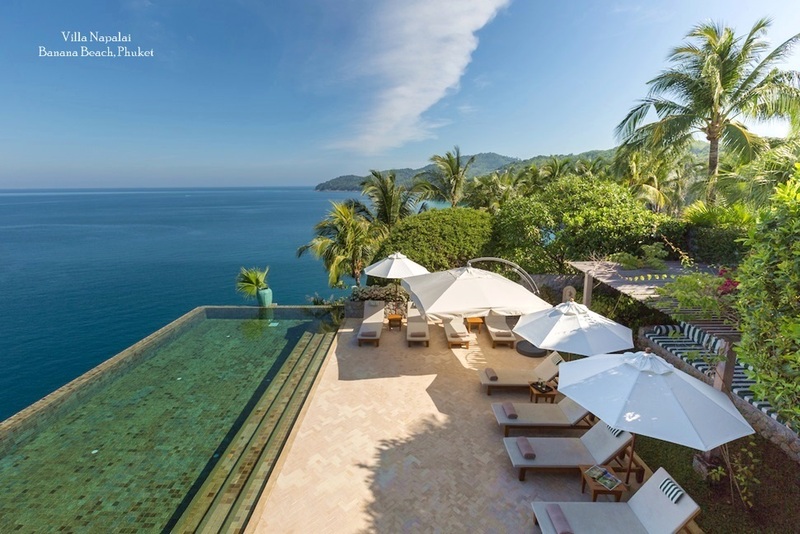 “In the cooler months, we see more Indians taking advantage of last minute offers by airlines, especially for short breaks and long weekends at destinations such as Koh Samui, Siem Reap, Luang Prabang and Bali,” says Andrea Filippi, executive director at Belmond. “During a recent road show, we were pleasantly surprised to learn how much interest there is for remote and exotic destinations,” she added. According to domestic portal MakeMyTrip, Indian travellers are also trying out more activities and local experiences when they’re abroad than they used to and staying an average of 10% longer on their vacation than usual. Data shows that this sector of the market is seeking blissful, exotic locations – which explains why Koh Samui is so high on the Indian traveller’s hit list. 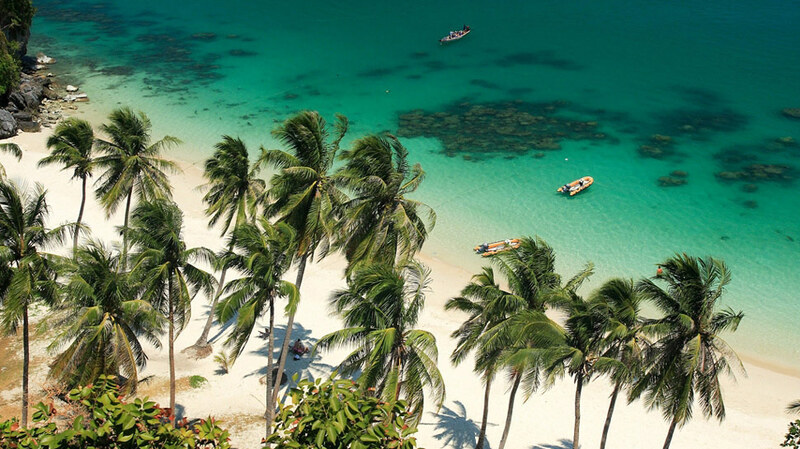 Thanks to its welcoming tropical climate and endless miles of sand-fringed coastline, Southeast Asia is quickly growing in popularity amongst Indian visitors and Thailand in particular is becoming one of their most favoured destinations, with island hotspots like Koh Samui leading the way. The luxury hospitality sector is an important part of this trend as Indian travellers often look for high quality facilities sand services, from exquisite restaurants to high-end private villas with their own swimming pools. 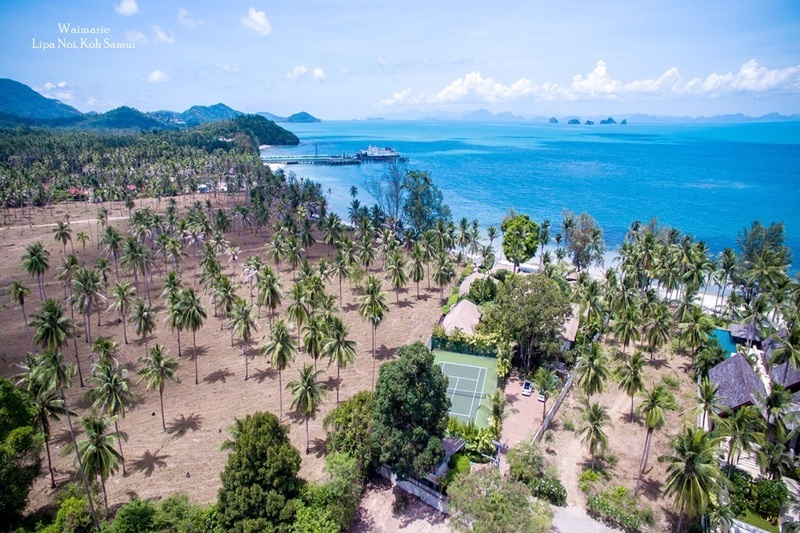 Thanks to its wealth of upscale resorts and holiday rental properties, Koh Samui has long attracted visitors from the higher end of the tourism market. 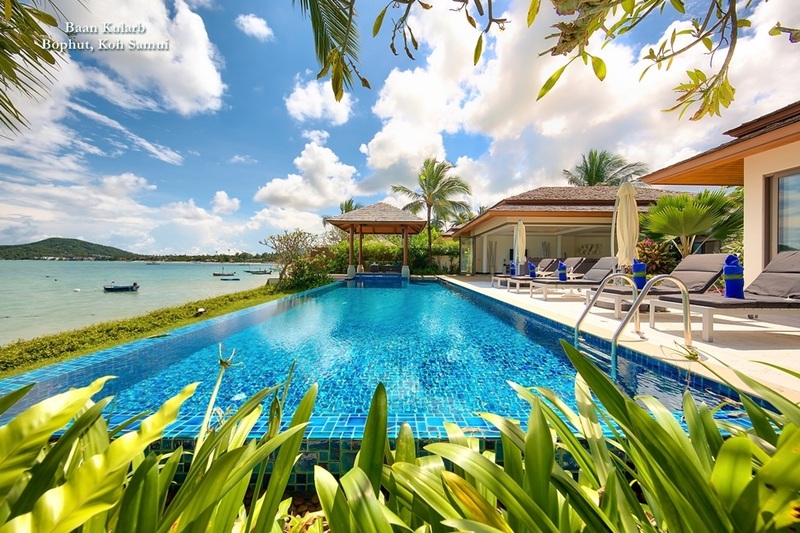 Private luxury accommodation on the island ranges from chic apartment-style dwellings to sprawling beachside mansions with their own swimming pools, sun terraces and expansive landscaped gardens. Enhancing the luxury factor, many of these properties even come with their own dedicated team of staff to take care of guests’ needs throughout their stay. In terms of activities and community-based tourism, Koh Samui also scores highly with Indian visitors. Despite becoming one of the Kingdom’s most well-developed tourist areas, the island still retains a strong sense of Thai-ness which brings visitors back year after year.